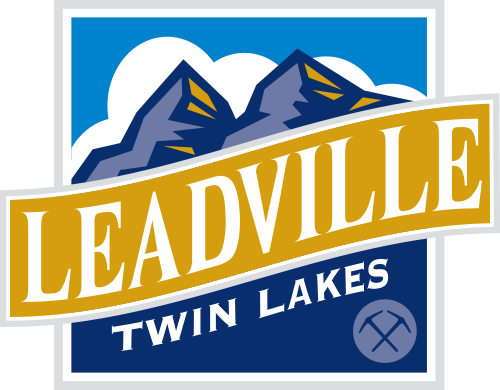 Our goal is to provide the ideal Leadville experience, whether you're a Rocky Mountain regular or it's your first time at 10,200'! With the largest selection of rustic cabins, classic Victorians, and modern mountain escapes to choose from, RE/MAX Aspen Leaf Property Rentals is bound to have the perfect match for your group, budget, and personal taste. Plus, we've built relationships over the years with other local businesses to be able to offer you special discounts. 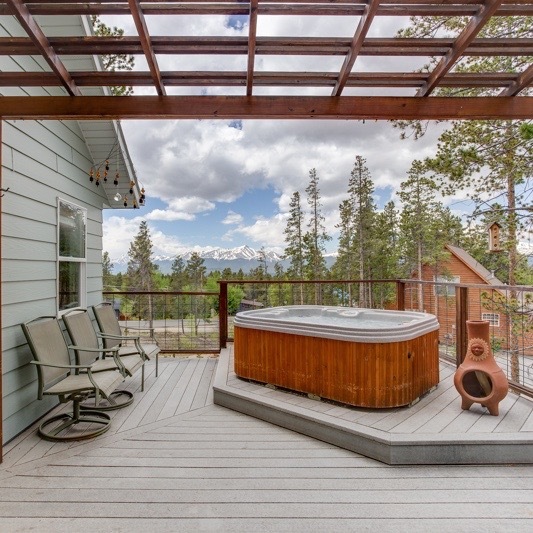 RE/MAX Aspen Leaf Property Rentals is where to look when you want true mountain town hospitality. You can relax in your own private vacation home and still call the front desk for friendly, accessible customer service. We take great pride in being Lake County's Premier Rental Company. Simply put, we're here for you! Just who are 'we,' anyway? 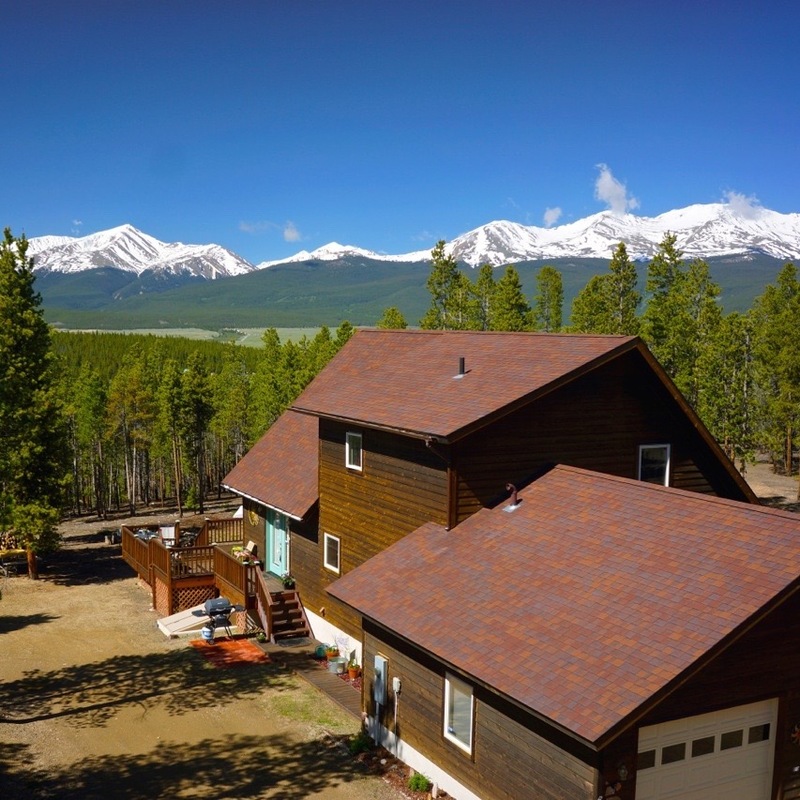 Be it a romantic getaway or a large family gathering, you're sure to find the perfect home base for your next ski trip or summer fishing excursion. We offer a wide variety of homes, all of which are easy to browse and book online. 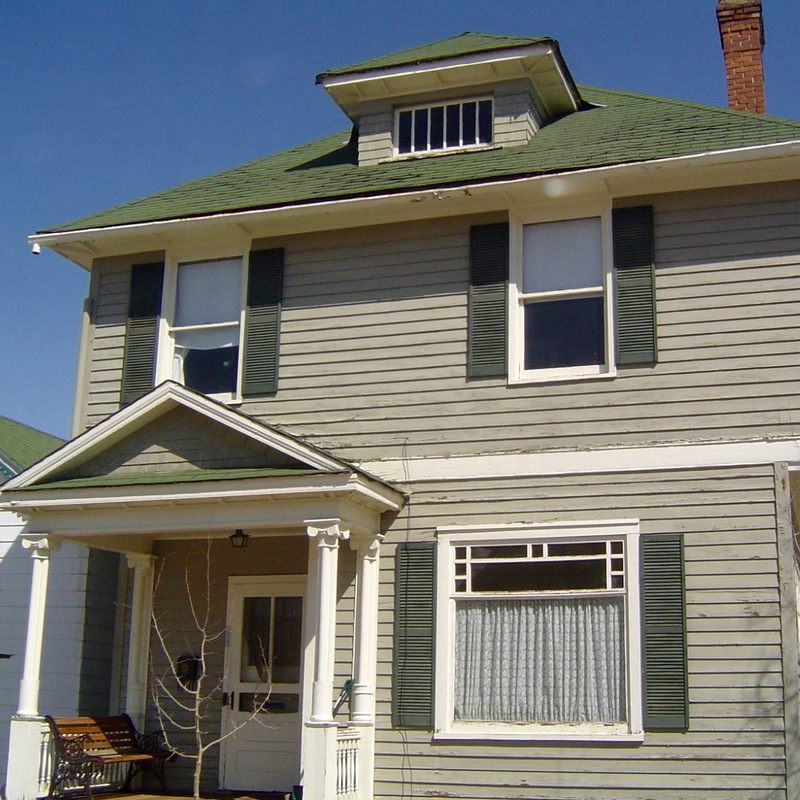 Are you looking to make Leadville your home, or in need of management you can rely on? Melissa is dedicated to working alongside homeowners & long term tenants to provide a personalized and positive experience. 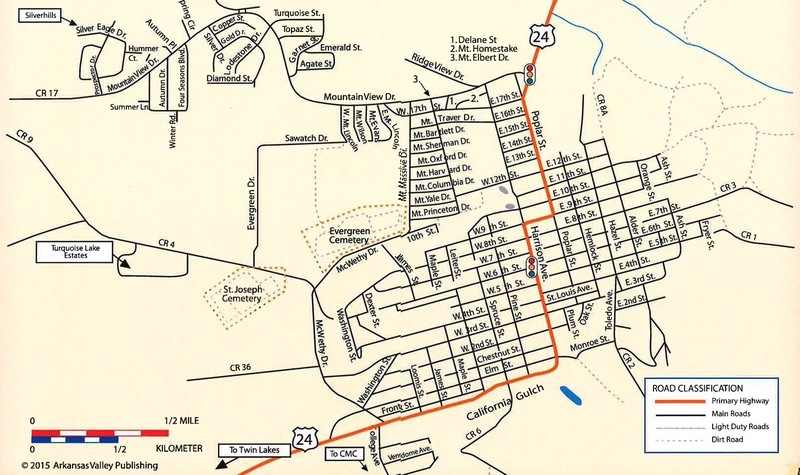 When it's time to buy your own piece of paradise, call Leadville's Favorite Real Estate Office. Whether you want a full-time home, second home, or land to build your dream cabin on, our expert agents are here to make it happen. 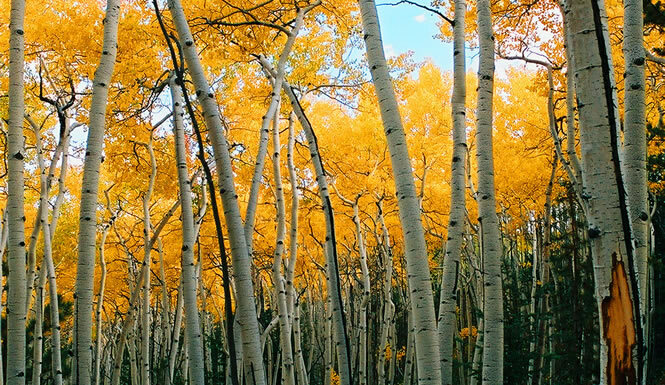 Why visit the highest elevation city in the U.S.? You might come for the highest golf course, grab a pint at the highest brewery, or climb the highest peak in the whole Rocky Mountain range - but it's really about the vibe. There's something about our rugged and friendly mountain town that simply isn't found in cities or big ski resorts. 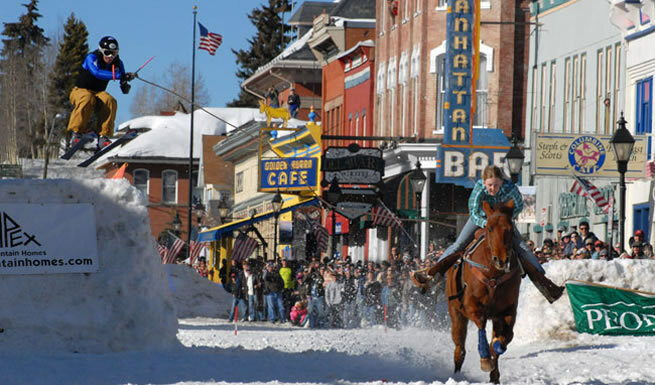 In Leadville, life moves at a slower pace, and unless we're throwing a city-wide party such as Boom Days, it's fairly quiet. Our easy access to untamed wilderness is perfect for everyone from casual observers to ultra athletes. Stroll along historic main street and be transported back to the old west, then unwind back at your home away from home where you can see the stars at night. Browse our complete local area guide to get to know all the activities and attractions waiting for you to enjoy. 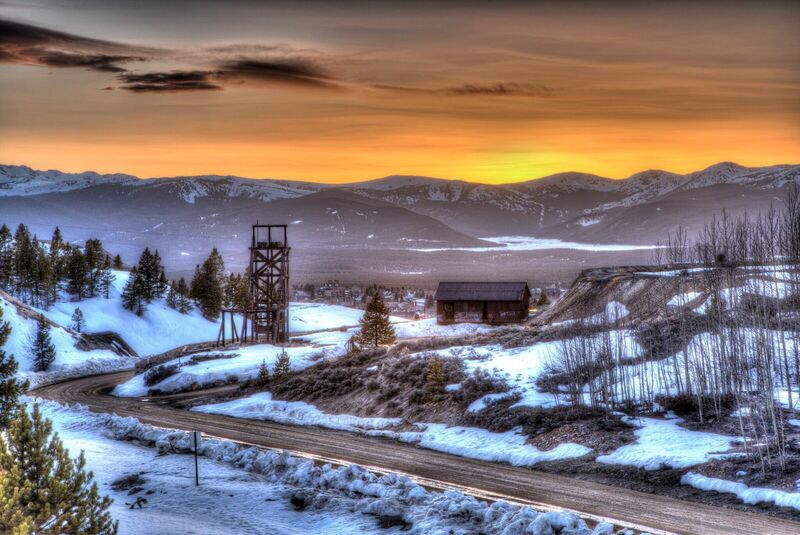 Whether it's our boomtown history, beautiful scenery, or endless outdoor adventures that bring you here first, we think it's Leadville's unique charms that will call you back for more. Learn about our typical climate, current local weather, and high-altitude tips. Schedule your next fun trip around events you can't find anywhere else. Get directions from all over Colorado and check current road conditions.